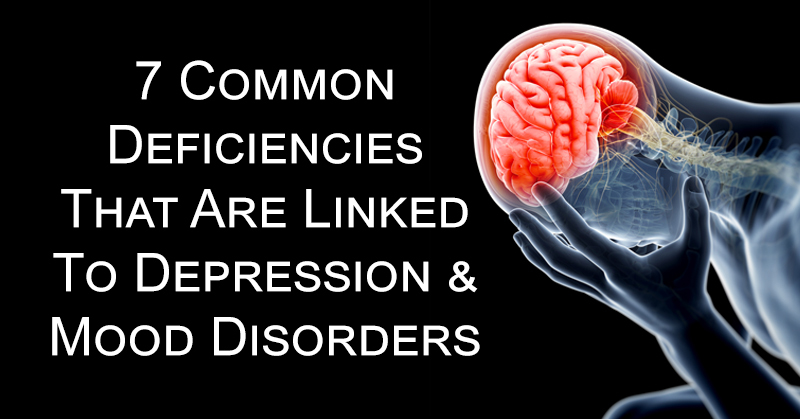 7 Common Deficiencies That Are Linked To Depression & Mood Disorders! Most people are aware of the link between eating a healthy diet and being physically healthy. But fewer people realize that diet is also directly linked to mental health. When your brain doesn’t get the nutrients it needs to function properly, it begins to suffer. If you are deficient in an important nutrient, you are more likely to develop depression or other mood disorders. Eating a healthy and well-balanced diet is just as important to your mental health as it is to your physical health. Vitamin D is a vital part of a healthy immune system as well as a healthy brain. The best, most natural source of Vitamin D is sunlight. 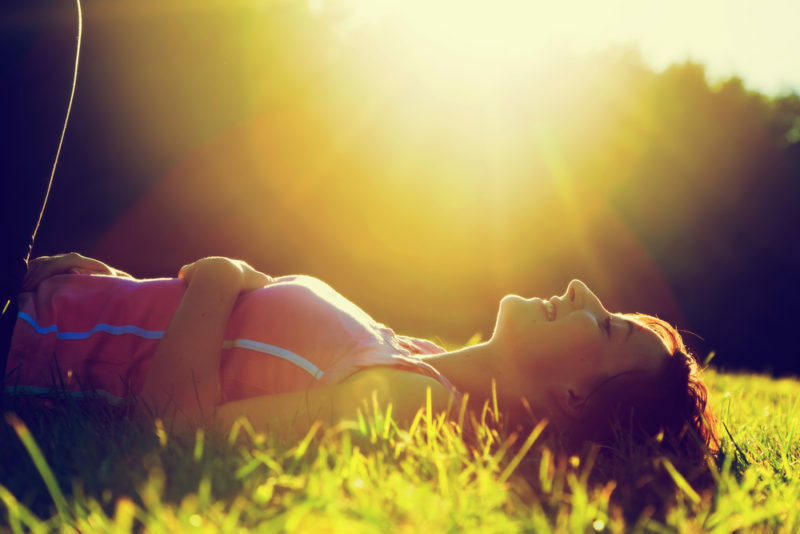 Studies have shown individuals who suffer from depression or panic disorders often have a Vitamin D deficiency. People who are deficient have a greater risk of developing depression later on in life. Studies have shown a link between Vitamin B deficiencies and mood disorders, including depression. Vitamin B-12 and other B vitamins help produce brain chemicals that affect mood and other brain functions. A Vitamin B deficiency can affect the level of these chemicals in the brain, leading to depression and other mental health disorders. 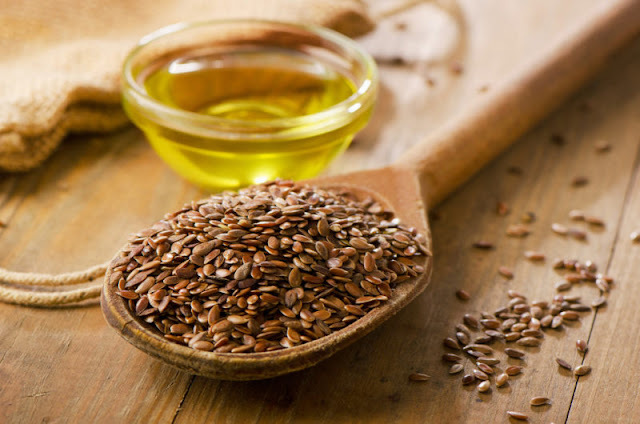 Omega-3 fatty acids are found in foods such as fish, natto, flax seeds and chia seeds. A deficiency or an imbalance between Omega-3 and Omega-6 fatty acids could contribute to depression. Omega-3 fatty acids are important to brain health. They also help reduce inflammation and pain. Research has shown that many people who suffer from depression and mood disorders are also Omega-3 deficient. Thy thyroid, which is one of the most important glands in the body, needs iodine to work properly. A thyroid that doesn’t function correctly can cause problems with the immune system and brain. Studies have shown that iodine deficiency is linked to cognitive impairment as well as psychiatric disorders. An iron deficiency can lead to many health problems, including anemia. Symptoms of anemia are similar to depression. They include fatigue, irritability and brain fog. 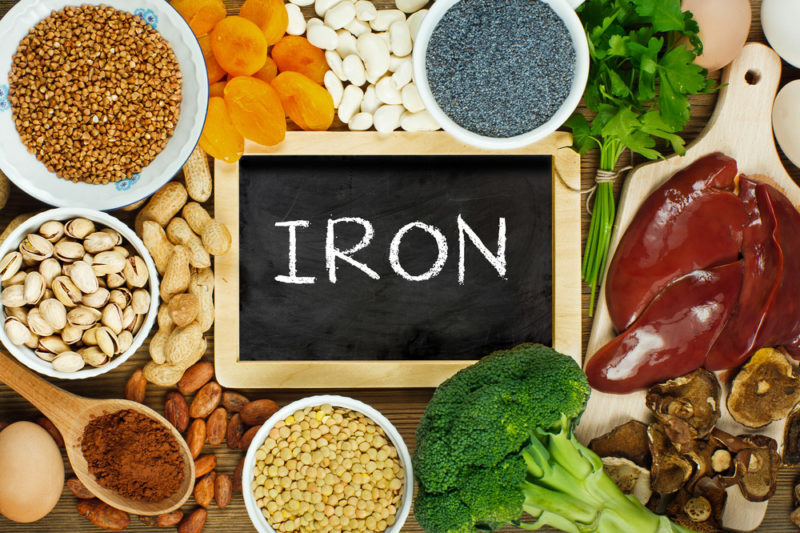 When the brain and nerves don’t have enough iron to function properly, they begin experiencing problems with neurotransmitter signaling. This can cause many different psychiatric symptoms, including anxiety and depression. Amino acids can be found in animal proteins, seafood, legumes, nuts, seeds and whole grains. Your body relies on amino acids to digest food, to build and repair tissues and to transport molecules through your body, such as oxygen. Studies have shown that supplements containing amino acid have been found to reduce symptoms in patients suffering from mental disorders. The amino acids are converted to neurotransmitters which help alleviate depression and other mental health problems. Research has shown that people who suffer from depression have on average, 25% lower blood folate levels than healthy people. One study found that 500 mcg of folic acid enhanced the effectiveness of antidepressant medication. Folate plays a critical role in brain metabolic pathways. Without enough folate in the body, the brain suffers.